Below is a list of our horses for sale, please contact us to book a trial or for more information. Angelito is a very straightforward and safe 15.1 sturdy gelding. Suitable for a beginner and upwards. Comfortable with a great mind. Very talented 15.3 dark bay mare, has played one season and is ready to move up, capable for any level. 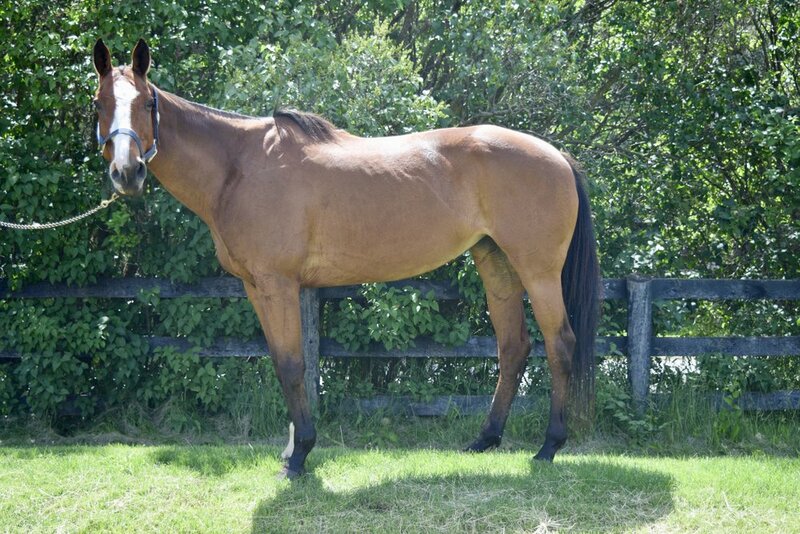 Bubbles is a very experienced polo pony, he has played competitively to the 12 goal level. He is well balanced, fast and agile. Suitable for any level rider. Carmelera is a 15.1 Argentine mare. Fast, agile and super comfortable. Ceco is a straightforward and uncomplicated 15.1 Argentine bred polo pony. A comfortable, easy going eight year old. Ceco is suitable for any level rider. Argentine bred 15.1 mare. Good mind, agile and comfortable. Clarita is a fast and powerful Argentine bred mare. She plays to any level. Is a very competitive polo pony. She stands 15.2 h.
Unique colouring, very comfortable and competitive. Has played 0-12 goal. Suitable for beginner or pro. Always dependable. Very talented Argentine bred gelding. Well balanced and powerful with a very good handle. This horse has a great future ahead of him. Petite and swift Evita is a well balanced and energetic polo pony. Has played competitively to the 12 goal level. Needs little encouragement. Powerful, well-balanced, easy to play Argentine mare. Will play to any level, no vices. An amazing machine, plays any level, powerful, compact and athletic. Stands at 15.1. 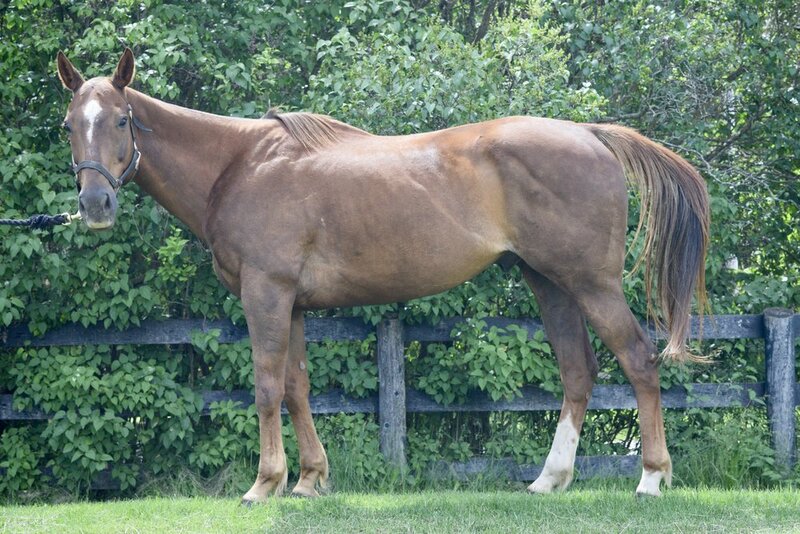 Janeiro is a 15 year old chestnut gelding with a strong and sturdy build. He would make a superb Patron horse and has no quirks. He's as honest as they come. Latika is a good looking and well built mare. Very comfortable and suitable for a beginner. Straightforward and uncomplicated. SOLD! Larger polo pony, comfortable and powerful with a great mind. Very easy to play. Low Key is always a treat to play. Suitable for tall or larger rider. SOLD! Great looking, great conformation, well balanced, soft mouth, powerful fast and easy to play. Would be the top horse in your string. 15.2h plus. Standing 15.3, an easy going and comfortable beginner level horse. A hard playing and powerful 15.3 bay mare, has extensive experience at all levels, well balanced, good for taller players. Quiet and sturdy, Musica has a lovely mind and is very easy to play. A bigger horse, Mummy stands 15.3 plus and is a super comfortable and smooth ride. Very easy to play and a gentleman in all he does. Good from a beginner level upwards and for a taller or heavier player. SOLD! 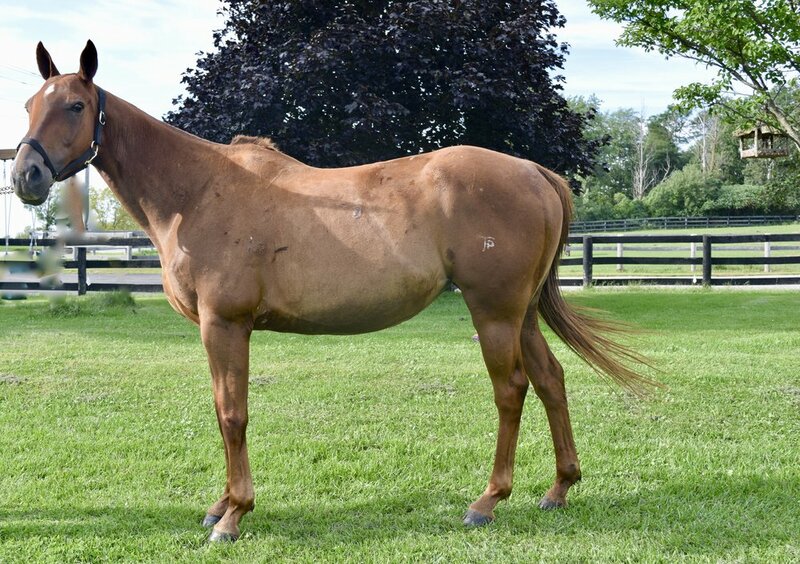 A powerhouse and a favorite for the Pros, stands 15.1 and is a solid strong and powerful mare. Quiet at the lower levels but needs an experienced player at higher speeds. A taller and competitive Argentine mare, Pantalla will play to any level and is better suited to a rated player. Just a wonderful polo pony, fast, sharp, balanced, super comfortable with a great mind and disposition. Definitely a best playing pony career. Super comfortable canter, powerful build, nice mouth, well balanced. Will go to any level. The perfect horse for any beginner or experienced player, easy, smooth and comfortable, Princessa delivers the same comfortable game everytime and has a world of experience. SOLD! A very well bred dark bay mare standing at just 15 hands, smooth, powerful and well balanced. Just in her second year of play, Petuga will make a champion pony. SOLD! A solid and sane Argentine gelding that anyone can ride or play. Can go from a beginner to a tournament and back without missing a beat. Fun, safe and well-balanced, the perfect horse for multiple riders. Señorita is a 18 year old dark bay mare with a tall and strong build. She's a seasoned polo pony who has played low to medium goal polo her whole life. She is suitable for a mid-level rider. Best playing pony every time, incredibly agile, fast with an amazing heart. A grey Argentine Gelding, Tiburon is very straight forward and honest, plenty of experience and a good horse for any size player to start with or add to their string. Super quiet yet amazing to play, the more you ask the more she gives, can be played by a child or a pro. Great mouth, just a lovely horse. SOLD! A very solid dark bay mare, Wondermouth has a lifetime of experience, is easy to play , will go as quiet or hard as you ask . SOLD! Zaino is a full bodied 15.2 hand dark bay gelding. Simple and uncomplicated. He's suitable for any level. Don't worry, we won't give out your info or bombard you with emails!